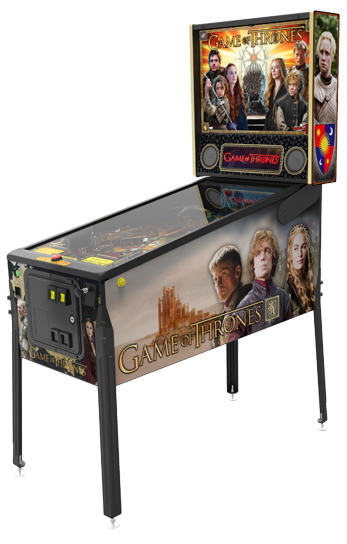 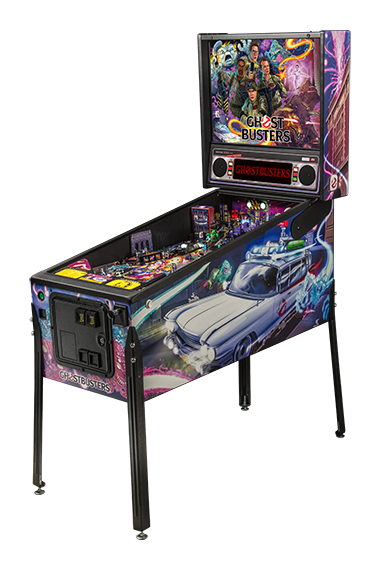 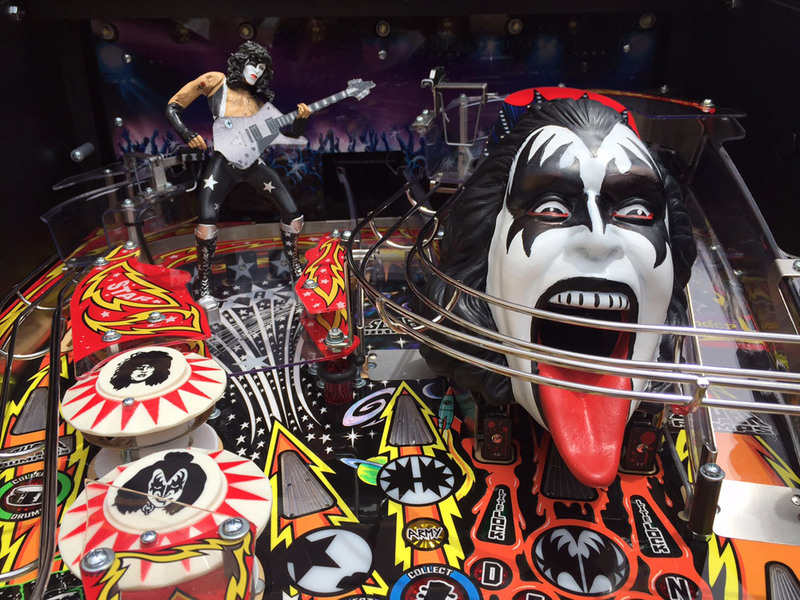 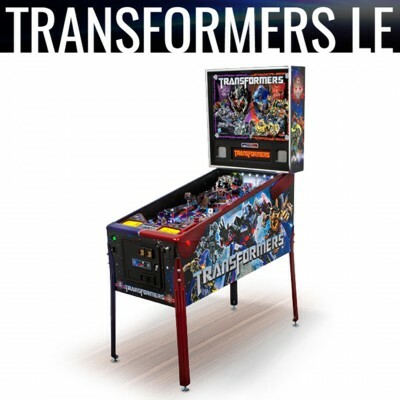 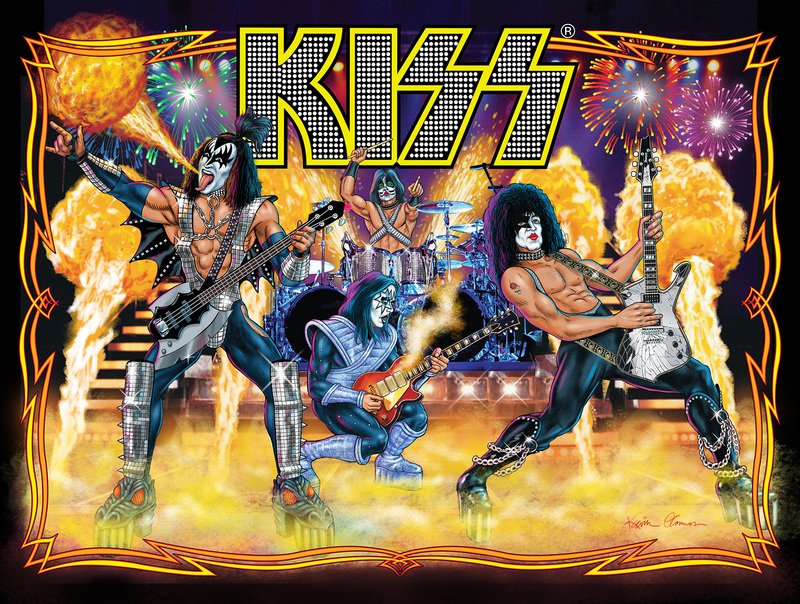 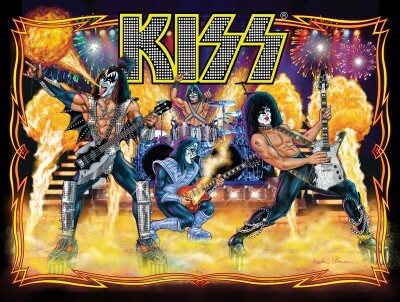 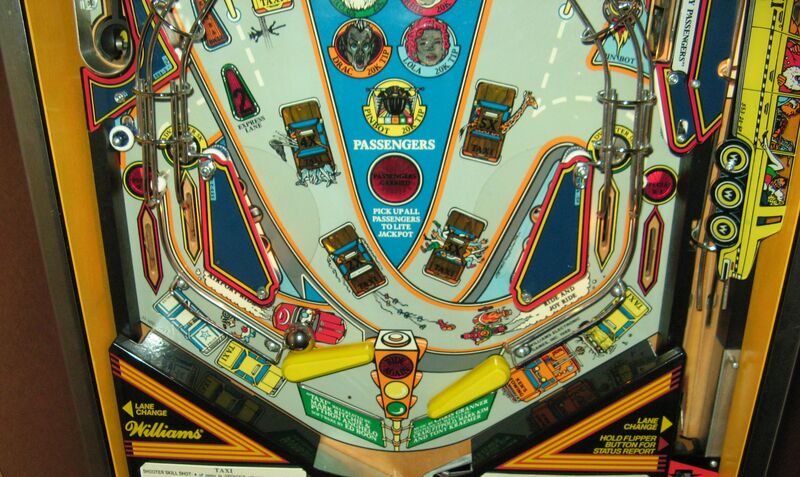 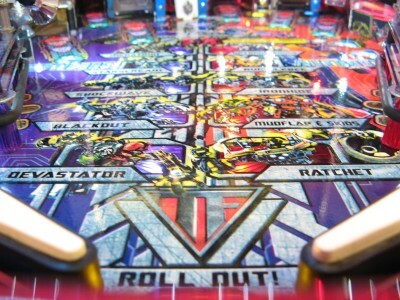 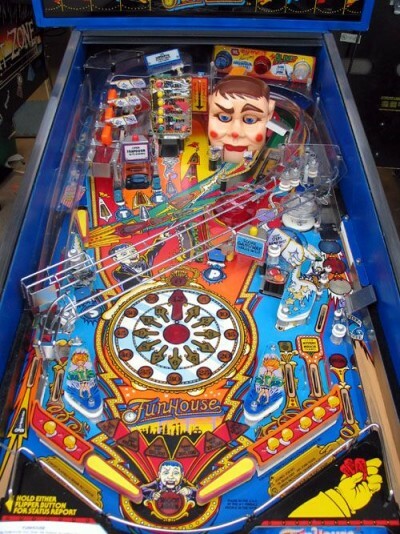 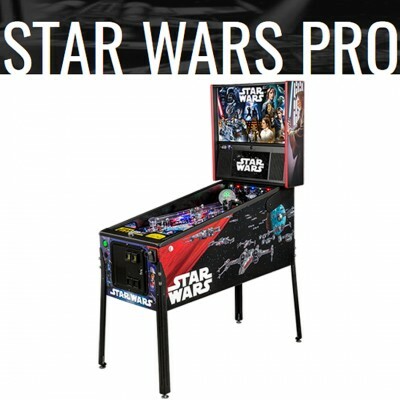 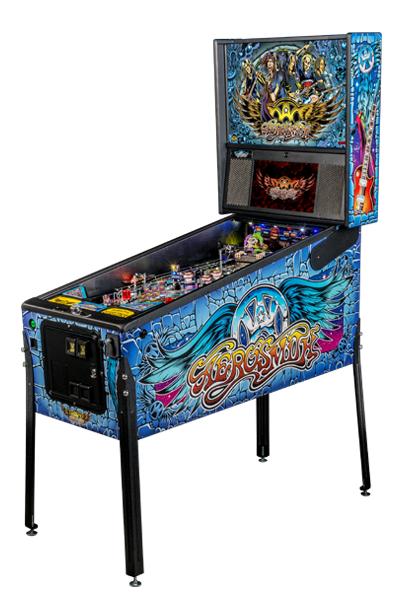 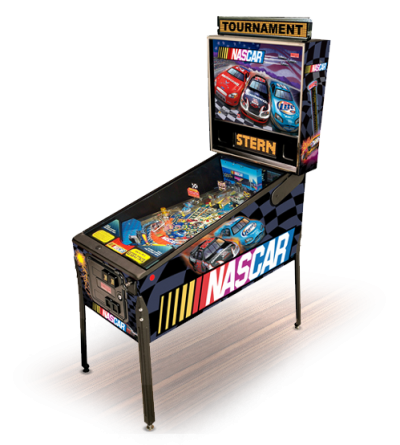 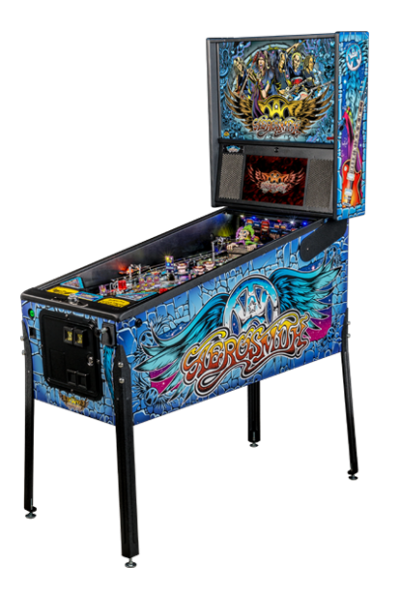 We carry the finest fully restored antique, hard-to-find and new pinball machines. 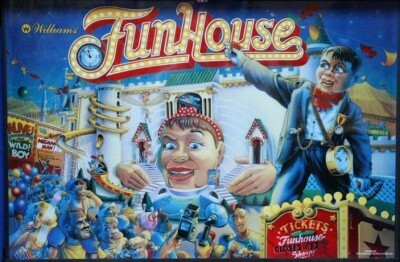 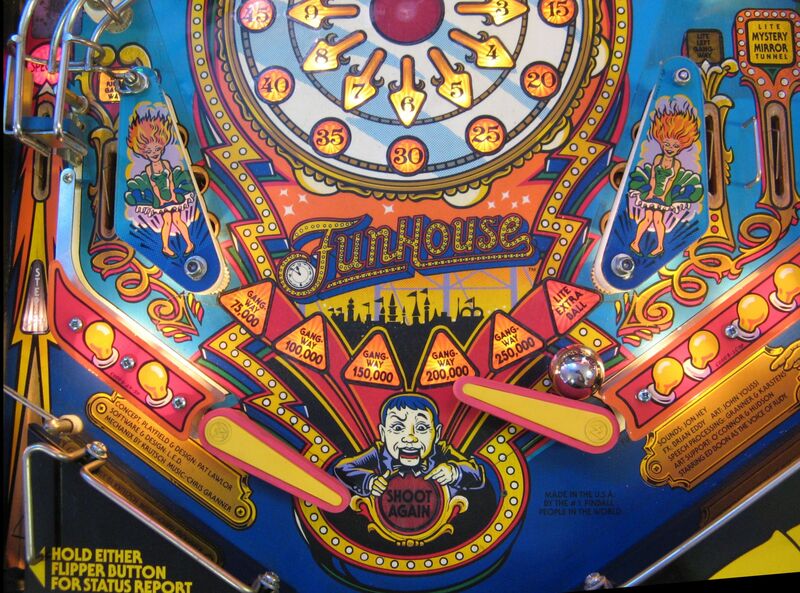 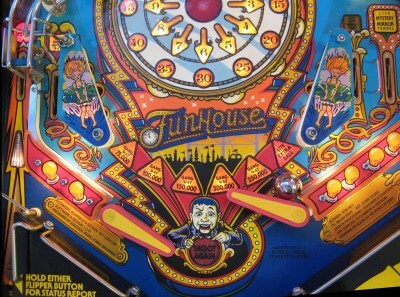 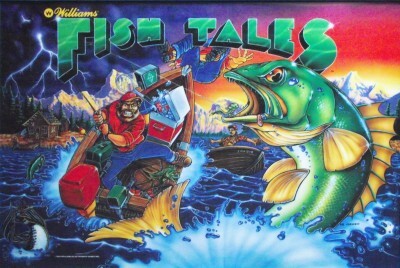 Come to our showroom to see the very first pinball machine ever made. 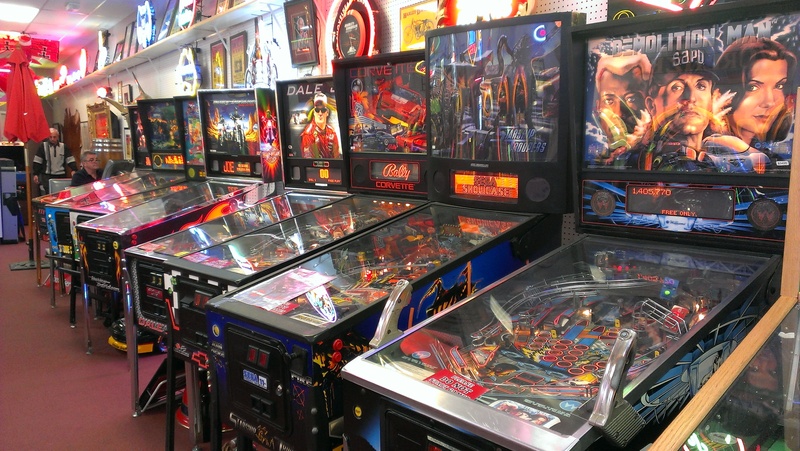 We painstakingly restore every machine to it’s original glory. 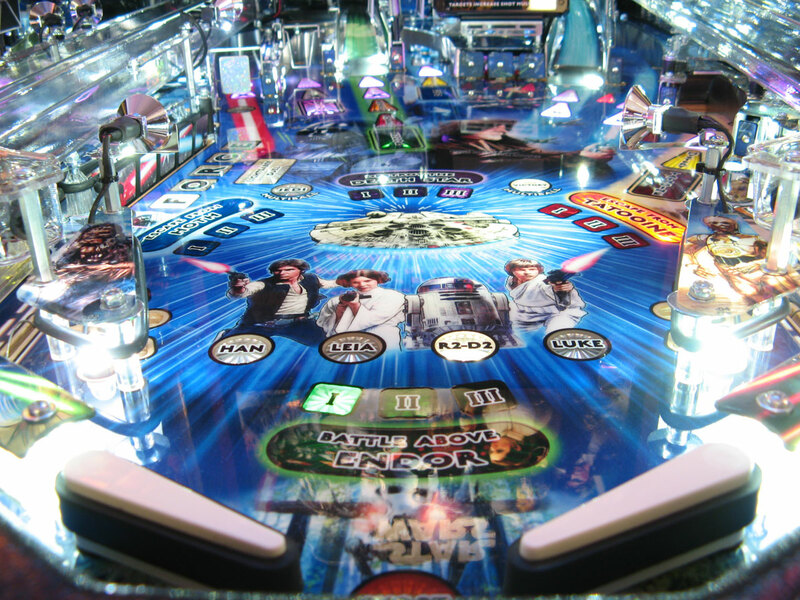 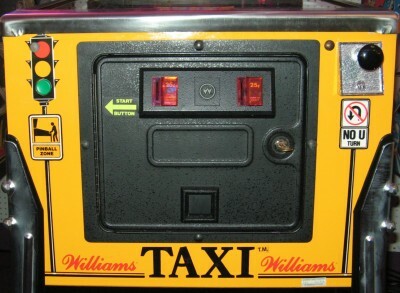 Want your pinball to have LED lighting? Mirror blade sides? Enhanced speakers for better sound? We can deliver! 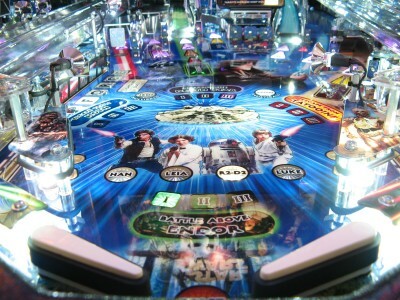 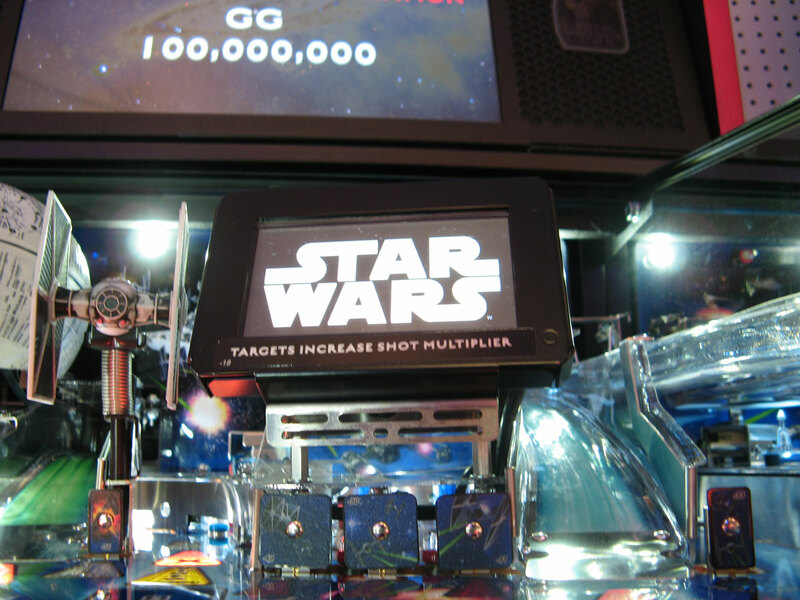 We have a constantly changing inventory of high quality pinballs. Looking for that Medieval Madness, Twilight Zone, Monster Bash, Attack from Mars, Lord of the Rings, The Addams Family or Indiana Jones? 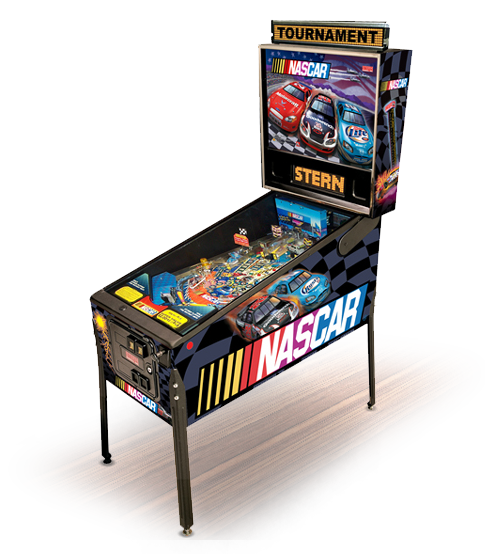 Visit our showroom and see what we have!